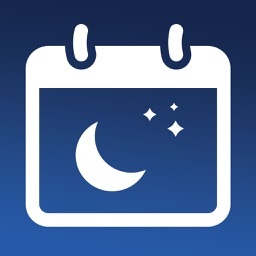 Sleep Diary with data export by Tapfun Inc. 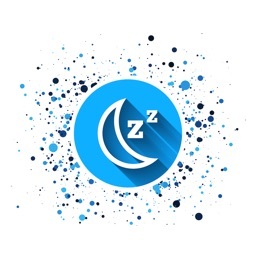 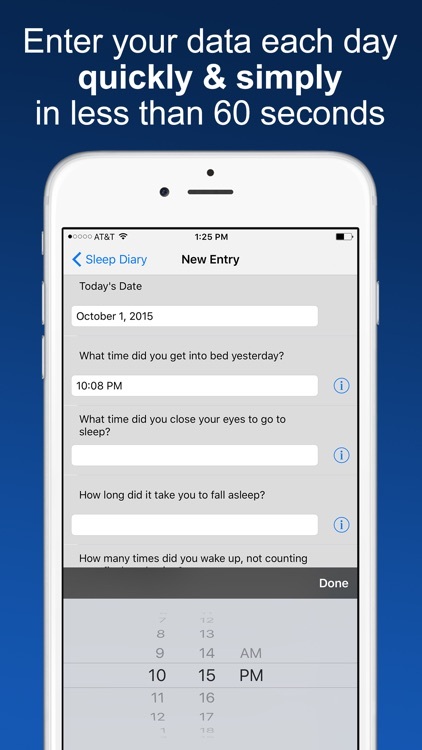 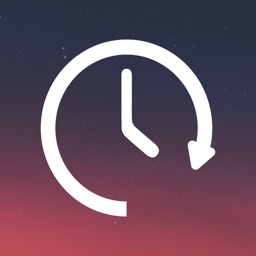 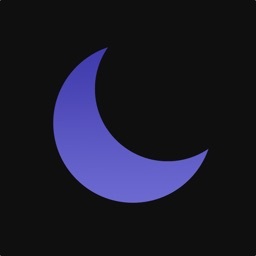 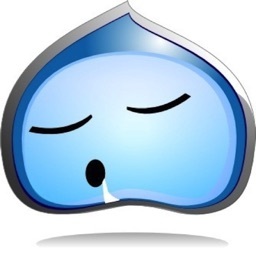 This app is designed for people who are preparing to undergo a sleep study at a sleep clinic. 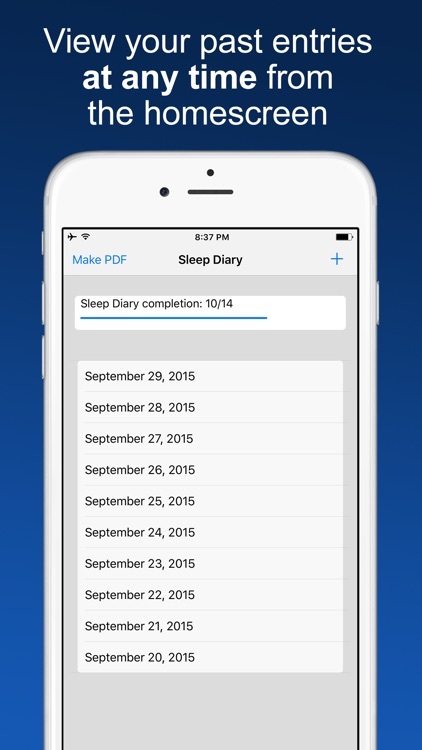 Further, this app works well for people who are participating in longer term research studies. 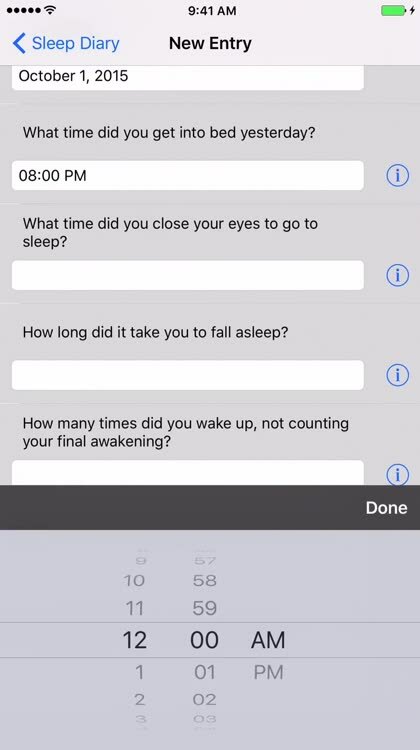 The diary is modelled on the Consensus Sleep Diary and includes the most important questions needed by your sleep specialist. It is important that you complete your sleep diary each day after you wake up; it should take no longer than 60 seconds. 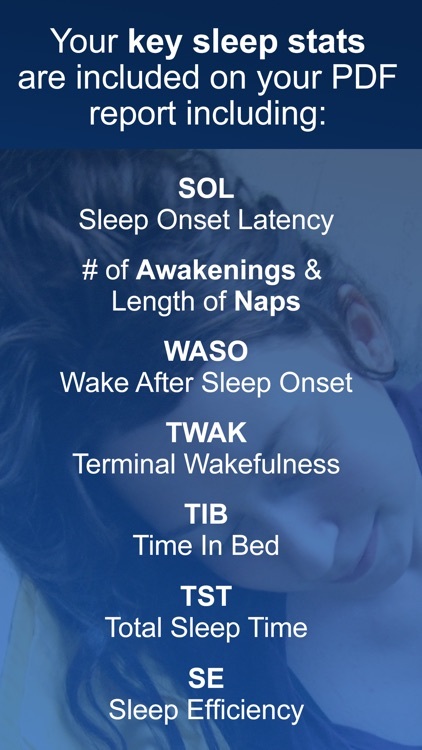 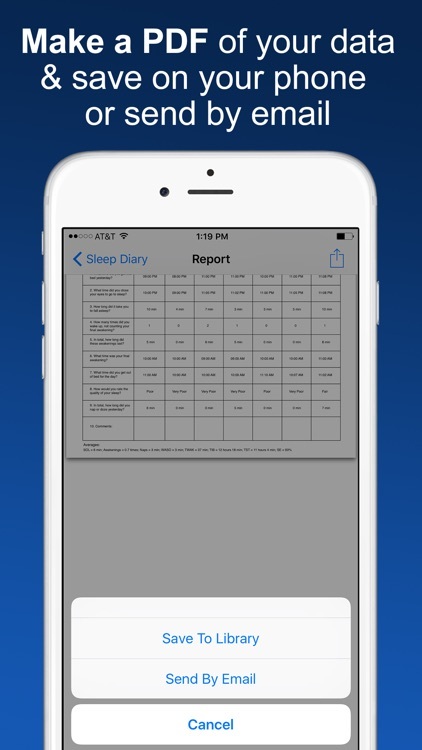 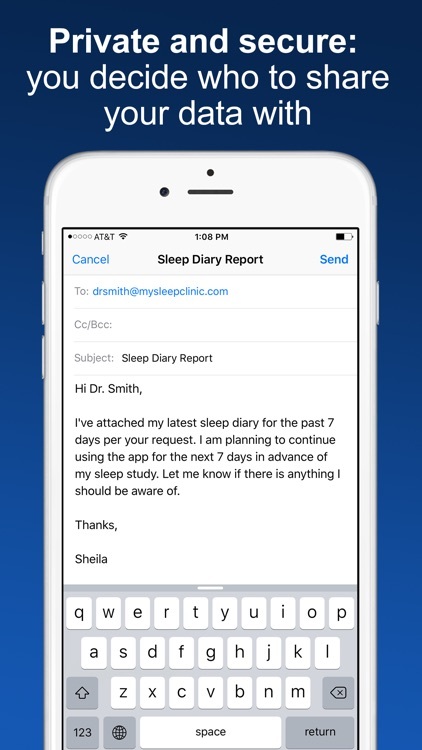 At any time after you have completed 2 days of sleep entries, you can make a PDF of your sleep data and share this with any healthcare professional at your discretion. 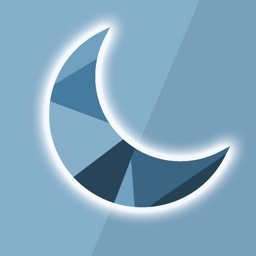 Your data is always private and secure and is not stored on any 3rd party system.